Ms. Allin joined Bain Capital Credit in 2010. 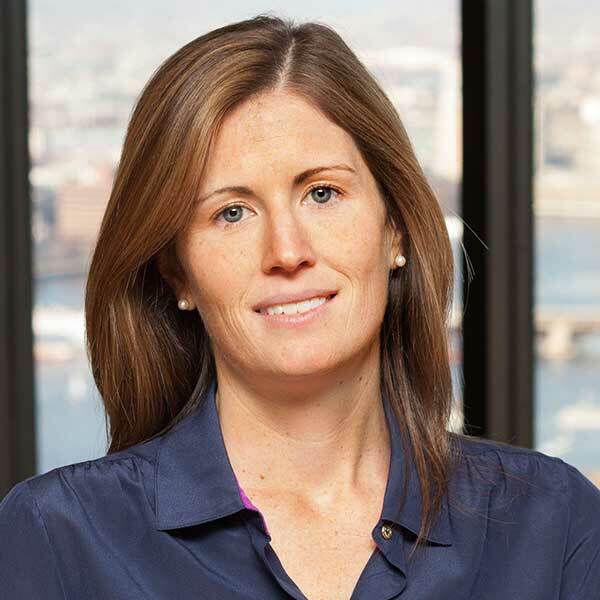 She is a Director in the Industry Research team based in Bain Capital Credit's Boston office. Previously, Ms. Allin worked for Citi Capital Advisors as a high-yield credit analyst and for Citigroup Global Markets in the Leveraged Portfolio Group. Ms. Allin received a B.S. from the University of Richmond.